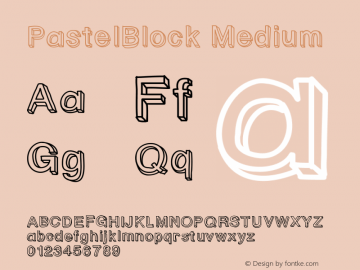 PastelBlock font family series mainly provide Medium and other font styles. 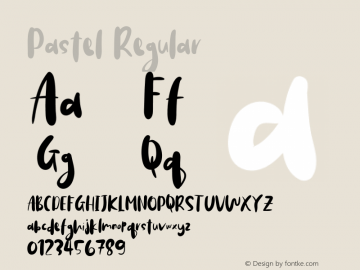 pastel font family series mainly provide Regular and other font styles. 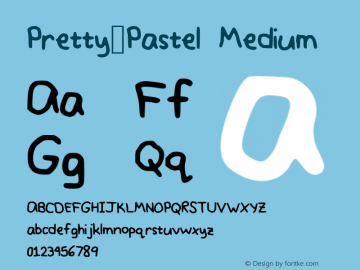 Pastel font family series mainly provide Medium and other font styles. 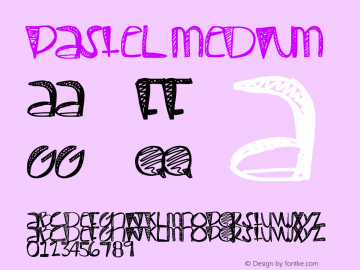 Pastel font family series mainly provide Regular,☞ and other font styles. 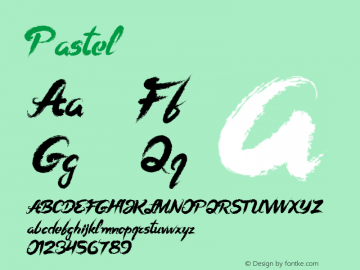 Pretty_Pastel font family series mainly provide Medium and other font styles. 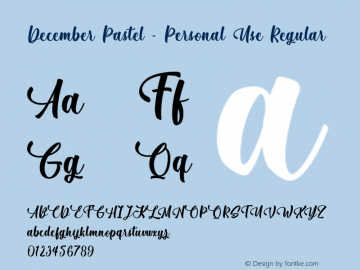 Pastel-Regular font family series mainly provide Regular and other font styles. 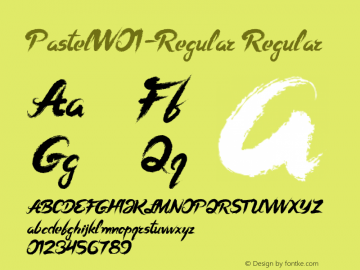 PFS Pastel Feather font family series mainly provide Regular and other font styles. 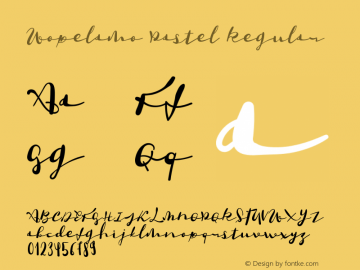 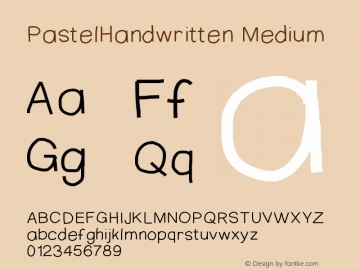 PastelHandwritten font family series mainly provide Medium and other font styles.